Port Angeles has a population of just under 20,000 and, public transport wise, is served by Clallam Transit. 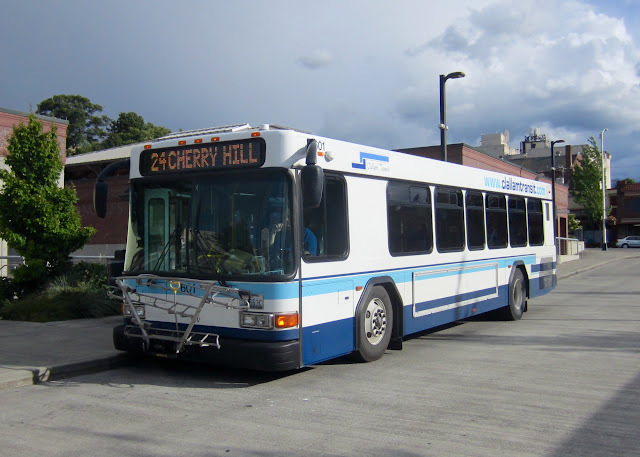 Although formed in July 1979 the transit company didn't begin operating until October in the following year. Supported by sales tax collection, it commenced with a fleet of 22 vehicles working ten routes in the County area.